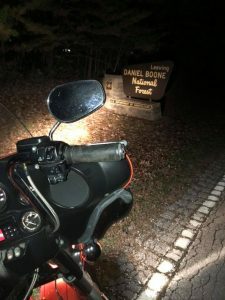 7-Riders Taken Out by the Cold Weather! 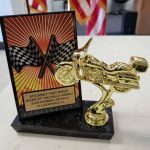 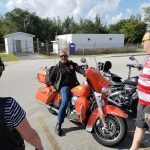 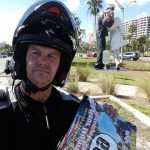 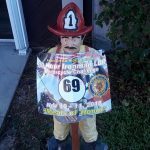 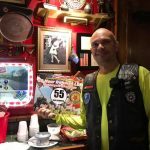 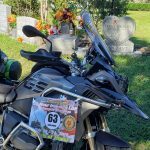 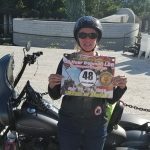 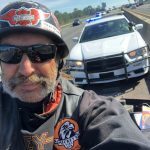 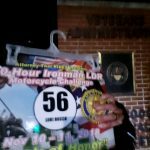 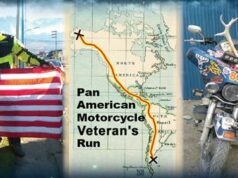 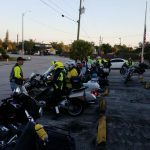 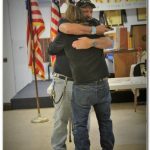 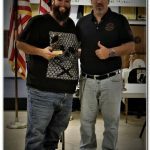 Another LDR Rally has been checked into the history books with the completion of the “MEALS OF HONOR” 30-Hour Ironman LDR Motorcycle Rally that left Fort Lauderdale, FL Saturday November 10, 2018 that returned back on or before 1 PM on November 11, 2018. 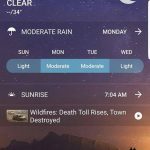 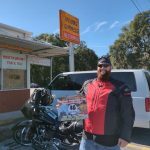 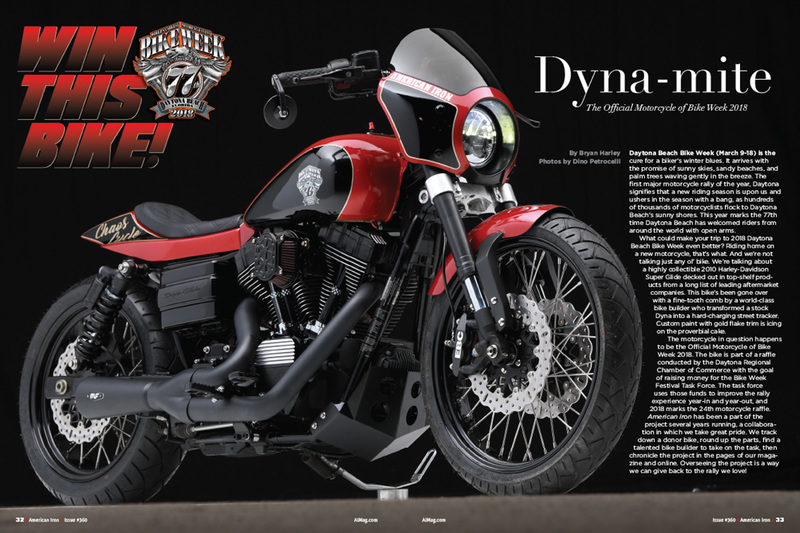 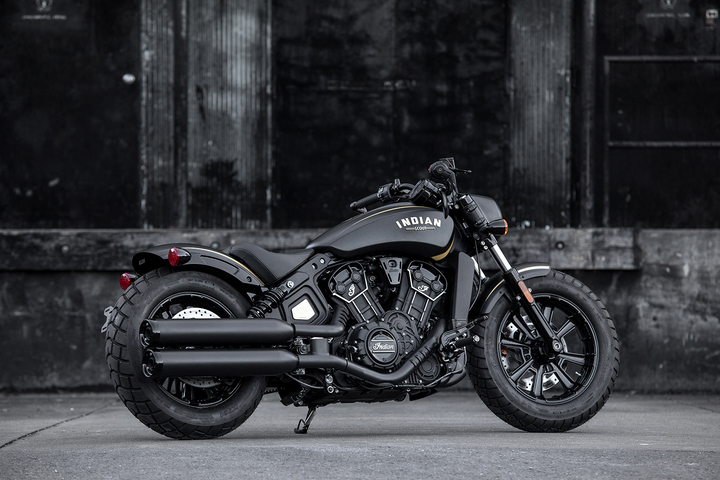 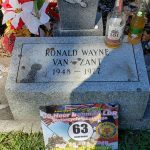 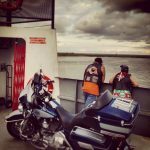 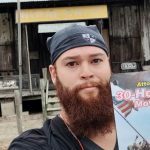 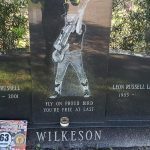 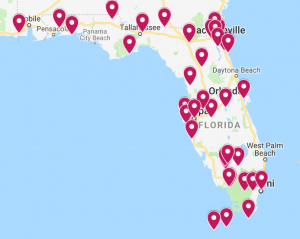 The Ironman Motorcycle Rally is a long distance endurance motorcycle Rally where the challengers are offered a map of points of interest (POI’s) to visit while safely riding their motorcycles in the Sunshine State of Florida and surrounding states. 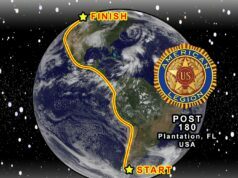 Each POI is valued different according to its distance, time availability, or uniqueness. 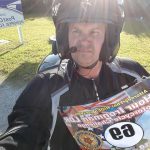 The goal of the challenge is to strategically obtain as many POI points as possible and returning to the City of Plantation with a gas receipt dated 1:00 PM or earlier. 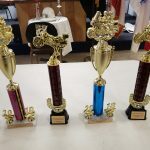 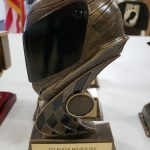 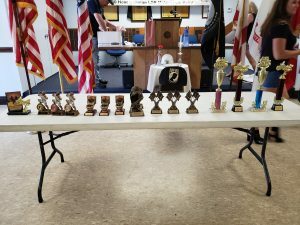 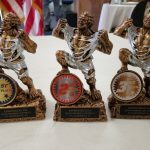 There will be trophies awarded for different category winners that include, but not limited to, 1st, 2nd, and 3rd place, most miles, and least miles among the few. 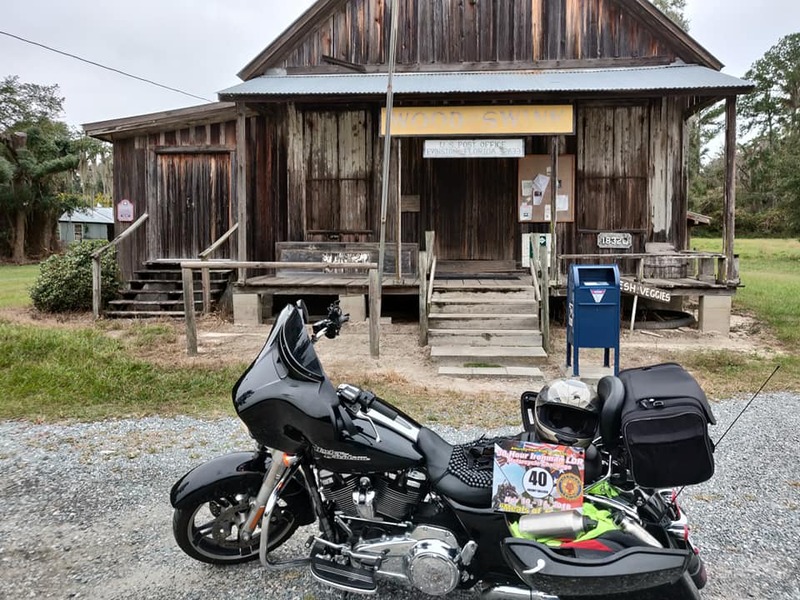 The smallest operating U.S. Post Office located in Florida! 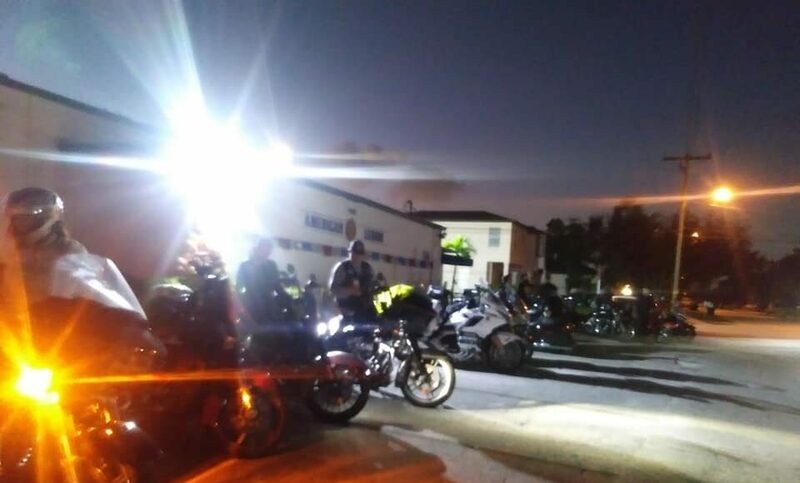 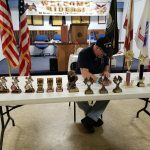 The Rally started with all the riders meeting up at the American Legion Post 180 located in Plantation, FL. 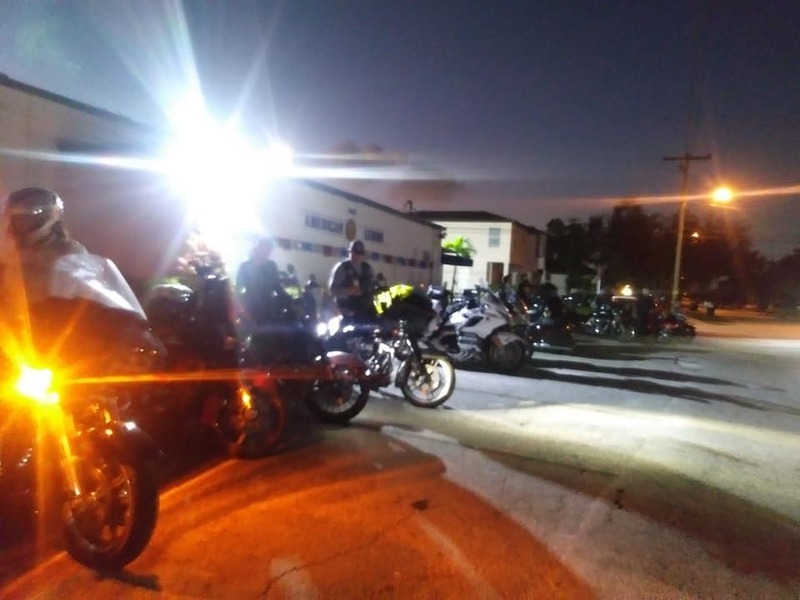 Different brands and models of motorcycles filled the parking lot with rubber neckers staring at these road warriors that were competing against each other. 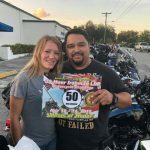 These tough looking vagabonds on wheels getting ready for the golden ring of victory that they believed was riding 1,000 in 14 hours to southern Kentucky for the most prized POI in value: Daniel Boone National Forest located in London, KY. 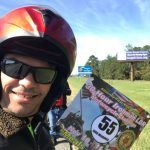 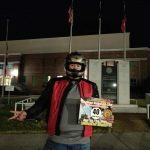 Although there were POI’s in GA, AL and from Key West to the Pan Handle at least 11-Riders took the possible DNF bait of the DBNF POI points. 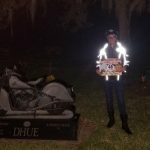 Some of the other Riders decided to enjoy the rally within the 30-hour time restraint visiting Florida’s beautiful sites. 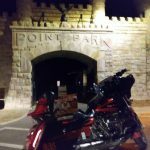 In this writer’s opinion I believe that I could have gotten 3-4 thousand points without going to KY.
Of the 11 riders only two came back on time and two came back after the strictly imposed 1 PM deadline. 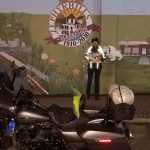 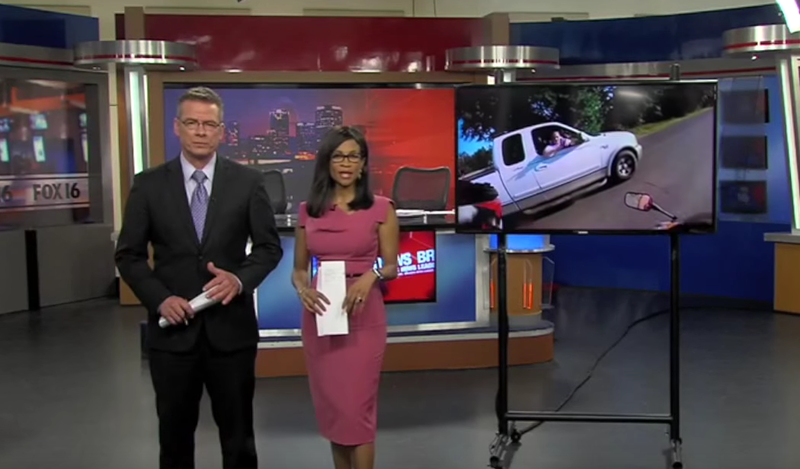 Greg Rice and Dan Thaler returned with almost 1+ hours arriving from London, KY off their BMW’s. 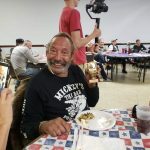 Shortly after scoring and the awards ceremony was to commence in comes in Alan Brownfeld the Owner of Mickeys Tiki Biker Bar in Pompano Beach, FL. 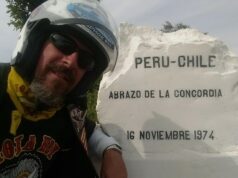 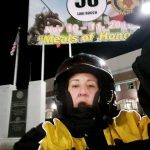 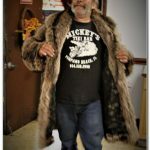 Alan had just returned from KY on his first ever LDR rally with his fur coat, half helmet, and with no heated gear in that harsh 34 degree weather! 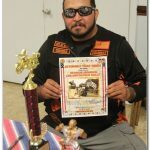 Gabriel Jose Carrera the Rally Master with all other finishers agreed Alan would get the last place prize Toilet Bowel and he was awarded the Attorney That RIDES, “Rider of the Rally Award!” There was no one else in his riders’ category to give it to because no one else returned due to the midnight freeze that caused many to take a hotel for lack of proper riding gear. 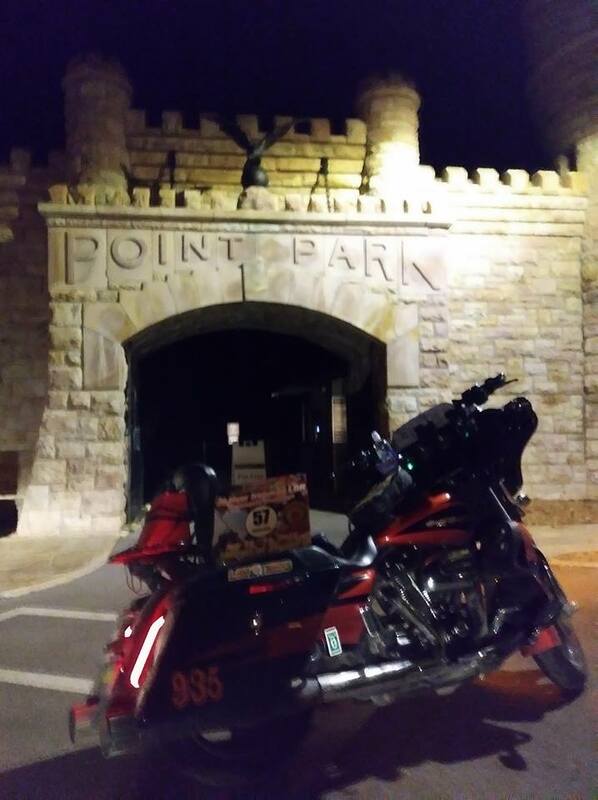 One other rider came in around 5 PM after all the festivities finished. 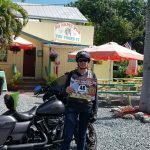 Even the Feb 2018 winner of the Ironman LDR rally in Marathon, FL strategy fell in on him causing him to DNF. 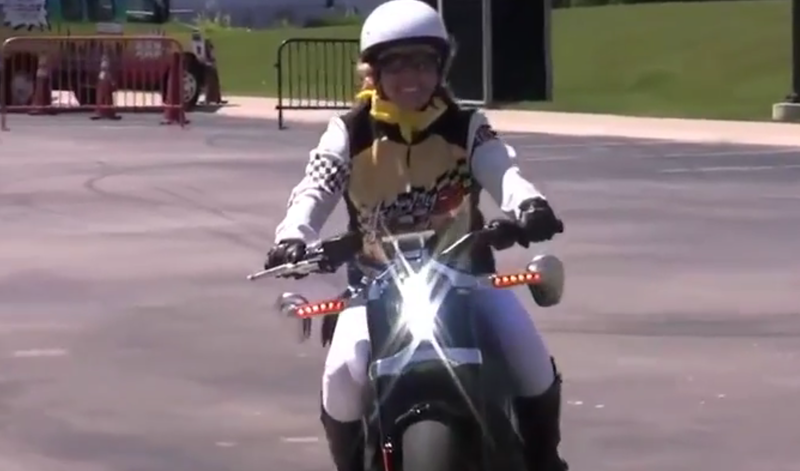 The Riders competed in various categories that comprised of the Experienced, the Woman’s and the Novice’s category. 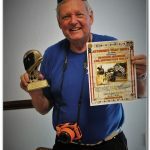 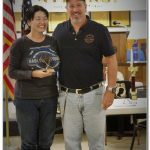 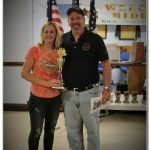 There were a mens and womens trophy for the most miles ridden on arriving to rally and same trophies for riding in the rally. 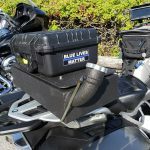 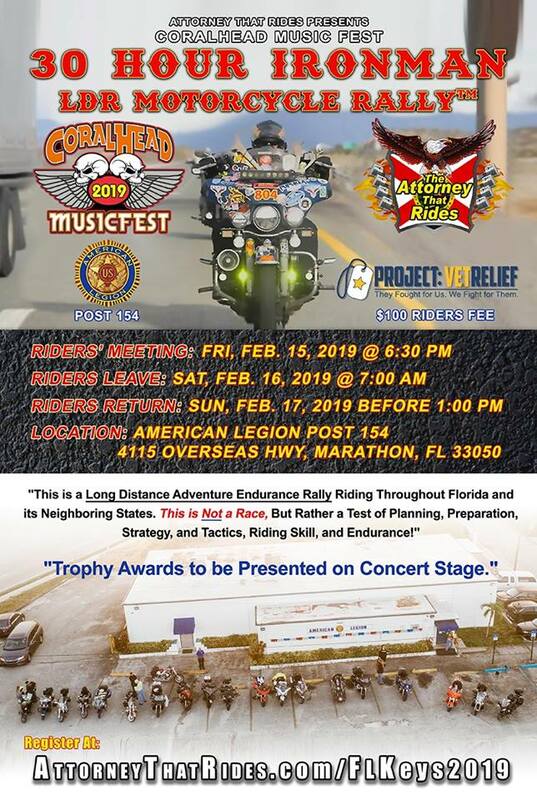 Over all the Riders had fun and full of positive comments promising to register for the 2019 Marathon 30-Hour Ironman LDR Motorcycle Rally. 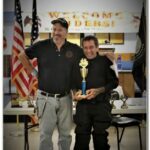 For a list of the the Riders Award page for the Rally click this link!